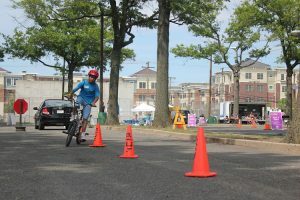 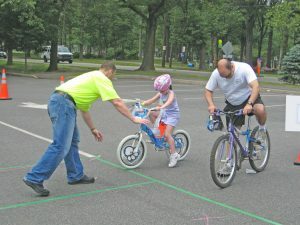 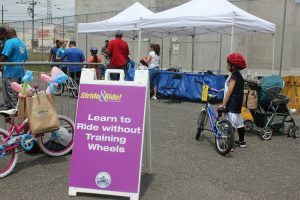 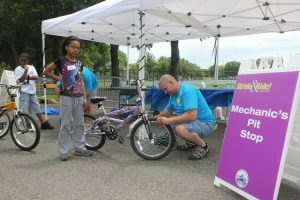 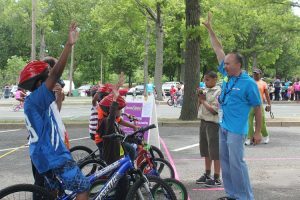 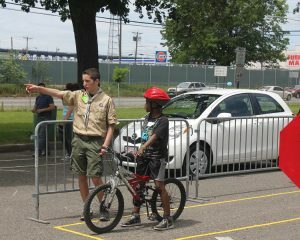 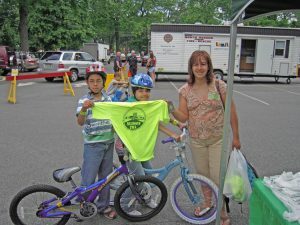 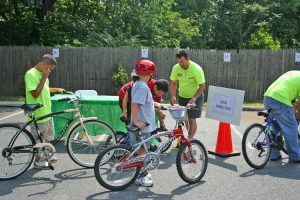 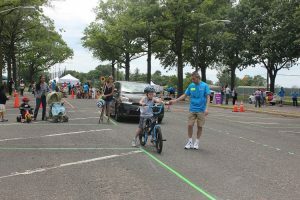 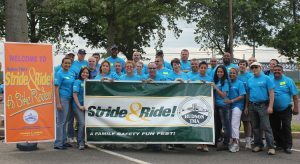 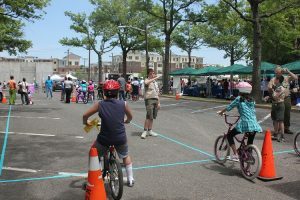 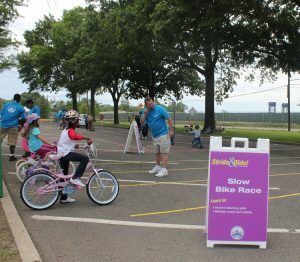 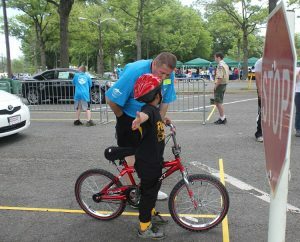 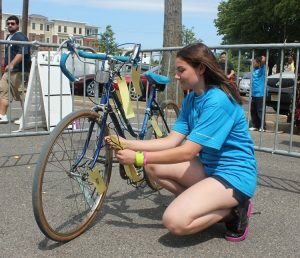 Each year, in June, the Hudson TMA provides a fun and interactive outdoor bicycle safety program. 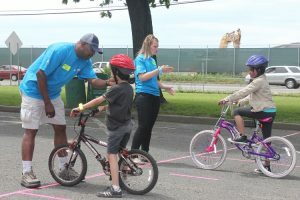 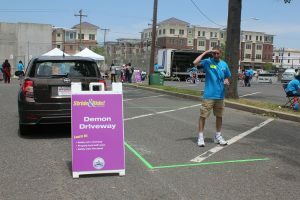 Seventy volunteers work with our children at ten safety stations and obstacle courses affording a unique educational experience. 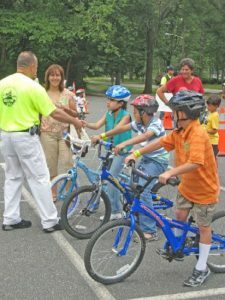 The program is free and the children who wish to participate must have their own bicycle and be accompanied by a guardian. 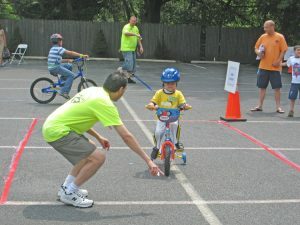 Family members, parents, and guardians with their own bikes are welcome to join in on the fun and lessons to learn. 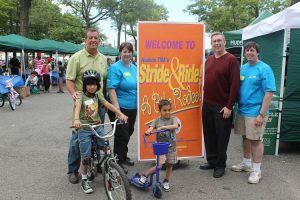 The rodeo is appropriate for adults as well. 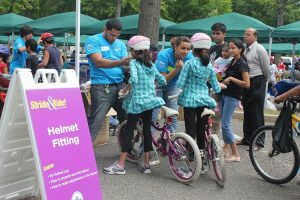 In addition to the rodeo, there will be safety and health related information booths, face painting, and games. 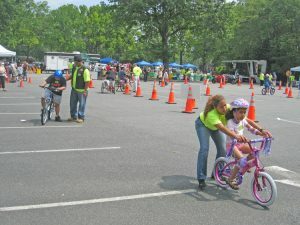 Companies and individuals who wish to be sponsors or assist by volunteering are welcome . 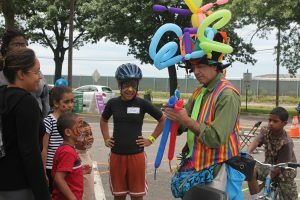 Download our brochure. 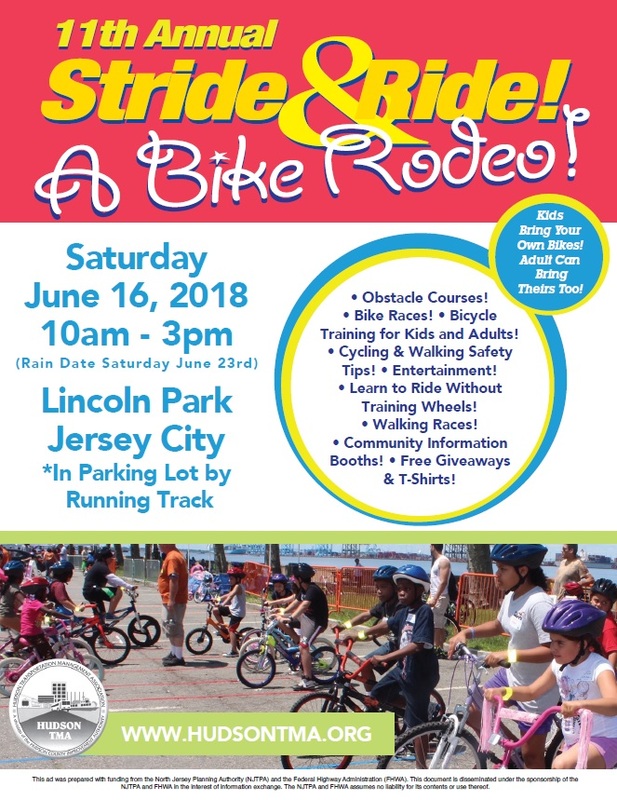 For more information contact us at 201-324-6222 or email.